treasured American value -- Freedom. 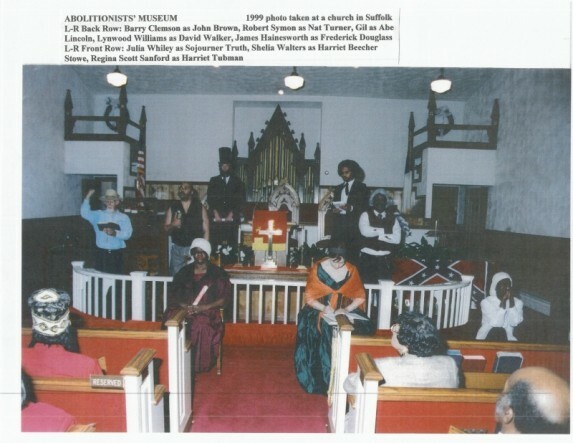 Juneteenth celebrates the end of slavery in America. Our mission is to look back at a difficult history -- without shame or blame -- as we journey across the bridge to healing and unity. Emerging from a dark and painful holocaust we will gather by the waters of an ancient river with our special guests from Ghana. Participants are asked to wear cotton white or Afrikan clothing for this celebration with libation and jubilation for the ancestors and ourselves. We are excited that you are visiting our website. Vendors, entertainers, historians, social justice organizations, faith communities, volunteers, businesses, schools, sponsors and those who just want to come out and enjoy this Freedom Celebration are welcome. The past lives onstage for today's audiences! 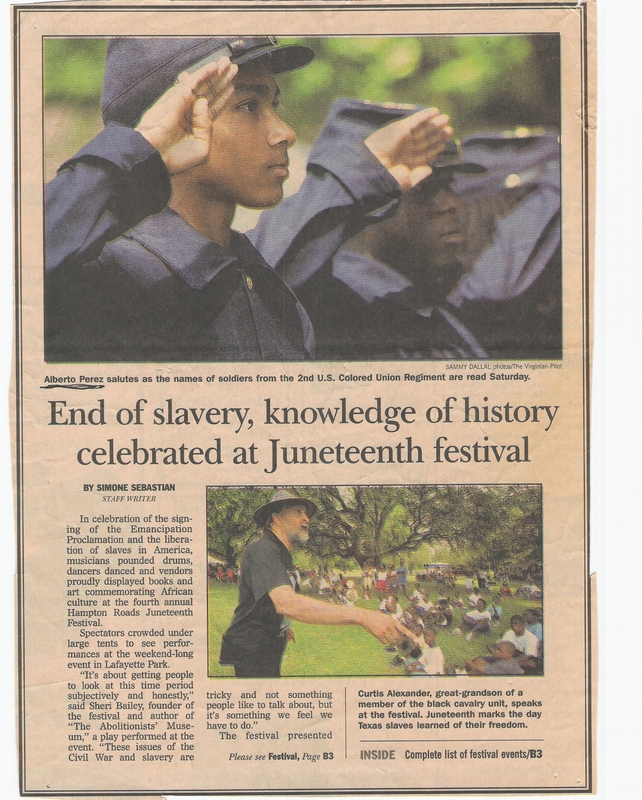 Juneteenth Celebrates Freedom For All!